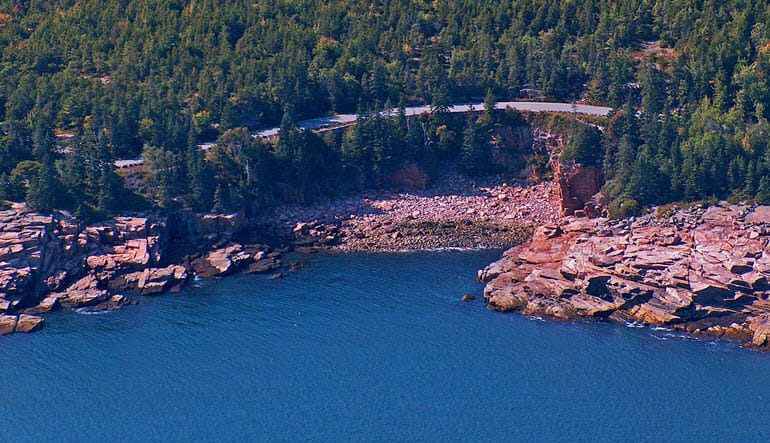 Views from this picture-perfect vantage point include Hulls Cove, Bar Harbor, Sand Beach, Winter Harbor and Frenchman Bay. 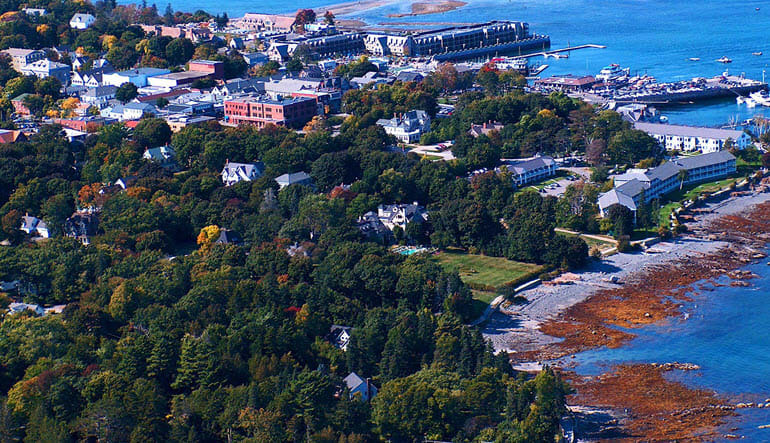 The varied landscapes travelled on this adventure offer an all-encompassing impression of beautiful Maine. 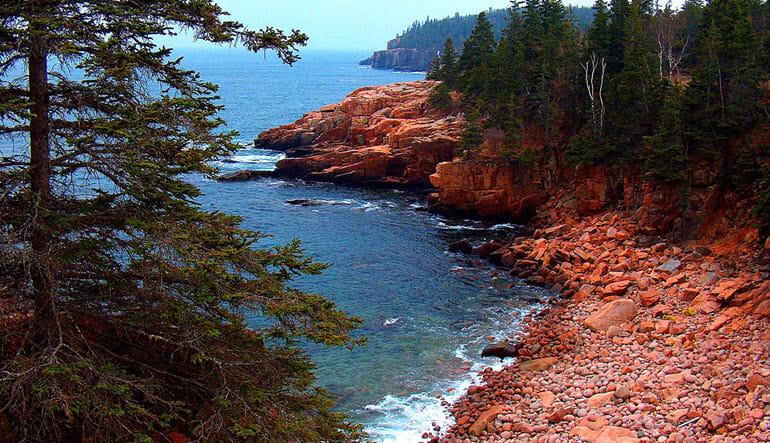 The scenery warrants a camera by your side. 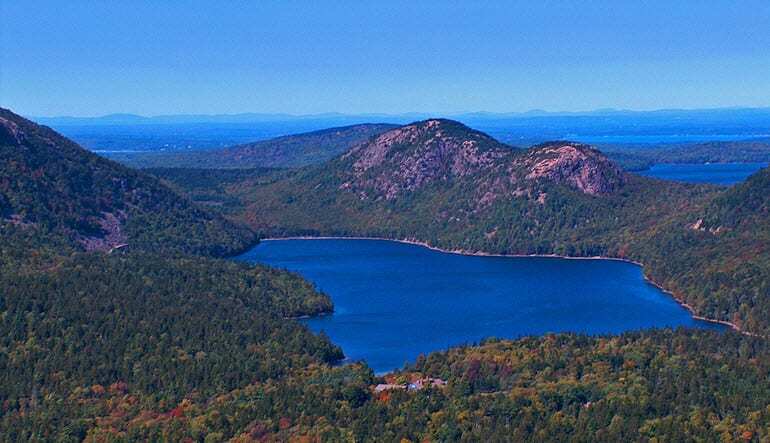 Frenchman Bay in particular provides 15-miles worth of immaculate greenery and sparkling blue waters—it’s sweeping New England scenery at its finest! 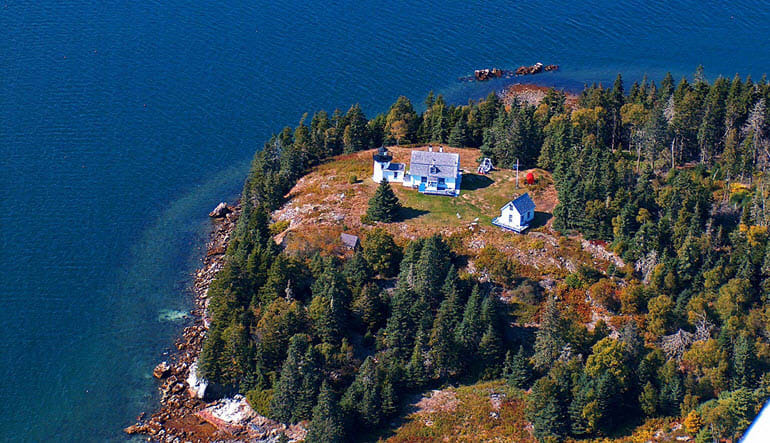 Views of Bar Harbor and Porcupine Islands and much more!